AnkerDirect via Amazon offers its PowerCore 15,600mAh External Battery Pack in black for $29.99. Applying coupon code NZWV6F2C drops the final price to $23.99 with free shipping for Prime members or on orders of $35+. Also available in white with code 2ZAOCALU. 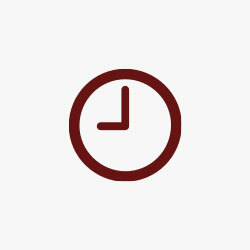 Today’s deal is 20% off the regular price, $1 better than our previous mention and the lowest price we can find. Features include dual USB ports, 4.8A at up to 2.4A per device and a LED display that lets you know how much power you have left. Anker ship this power bank with a microUSB cable and includes an 18-month warranty with purchase. Rated 4.8/5 stars by over 215 Amazon customers. 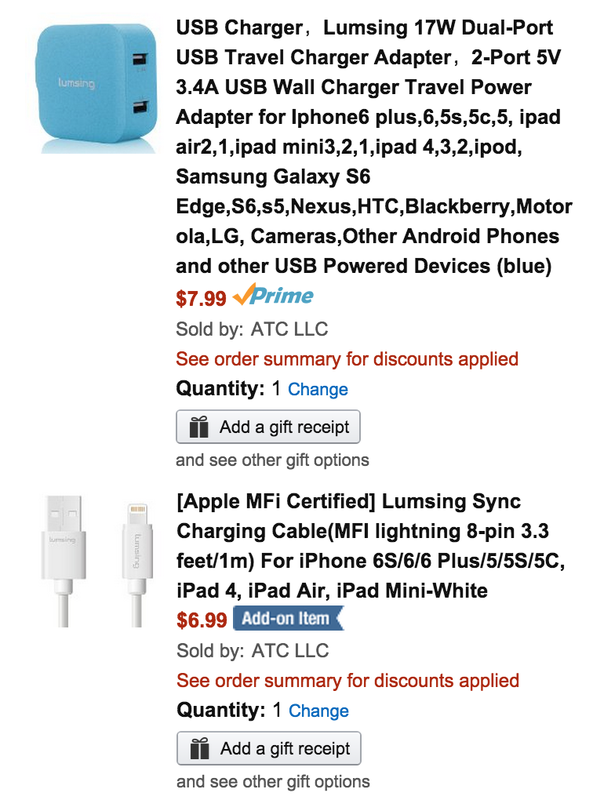 Next up, ATC LLC via Amazon offers the Lumsing 17W Dual-Port USB Travel Wall Charger and 3-foot MFi Apple-Certified Lightning Cable for $9.99 Prime shipped after coupon code 4DIH7NGP is applied at checkout. Simply add both items to your cart and the total will be reduced after the aforementioned code is added. This is a savings of $5 off the regular list price, a fraction of what Apple charges for a Lightning cable alone and the best current bundle we can find. 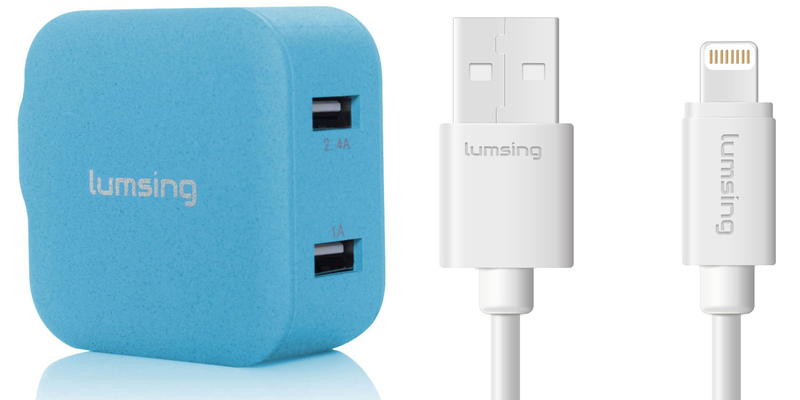 The wall charger includes 3.4A of power for charging your devices as quickly as possible. We also spotted the THZY 15,000mAh Dual-USB Power Bank at Amazon for $20.19 Prime shipped after coupon code THZYPB01 is applied during checkout.